Men With Wings | Hoagyland! 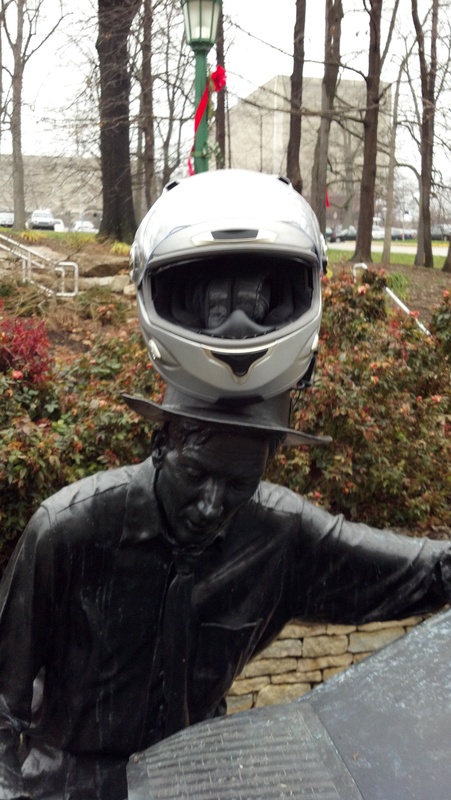 12/18/2011: Hoagy puts safety first! Thanks for the submission, EJ!